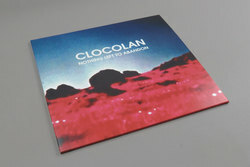 Clocolan - Nothing Left To Abandon. Vinyl LP. Bleep. 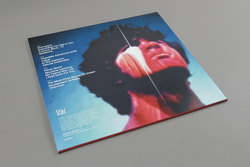 New imprint BauSatz front a release from South African composer Emlyn Ellis Addison, aka Clocolan. 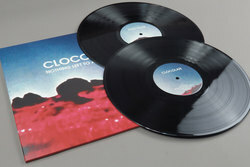 As one might be able to discern from the album’s cover, the fifteen tracks of Nothing Left To Abandon are prime stargazing fodder in the vein of Boards of Canada and Vangelis. Keening keyboards, moody synths and sputtering drum patterns are wed together to give the album a feeling of wide-eyed wonder. When Clocolan decides to drop the drums, throw in some far-flung spoken word samples and take things weightless, as on ‘Africae Extremitas’ and ‘I Feel Sorry For You’, the results are just as grand.